Address will be sent after ticket purchase. 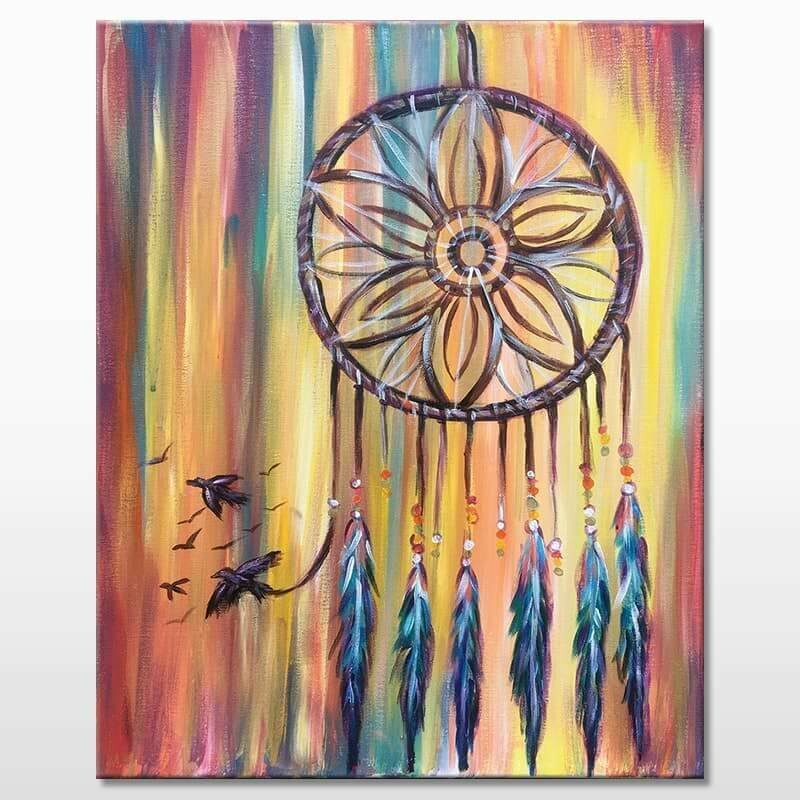 If you’re a dreamer than do we have the perfect painting for you! Join The Paint Sesh while we puff on our favorite strains and paint “Dreamer” in the Colton / Rialto, CA area. At this 420 friendly sesh the instructor/entertainer will guide you and your friends through two hours of lively creativity, puffs, laughs and lets be honest, art is a form of creative therapy so you don’t have to feel bad for treating yourself a fun night out! No experience needed to have a good time. Just bring a friend or two, take a rip and we’ll take care of the rest. See you there! The painting event will begin promptly at the time listed. We recommend for you to arrive at least 15 minutes before the event to get checked in, grab yourself preferred seating and roll yourself a fat joint! If you’re coming with a large group of 6 or more, make sure you arrive 30 minutes early to get seats together. *The Venue address will be sent with your ticket after checkout. B.Y.O.C. (Bring Your Own Cannabis) To comply with local regulations for cannabis-friendly events, this is a BYOC event. Please feel free to bring your own Cannabis goodies (and your own glass pieces/rolling papers etc.) for yourself or to share. Having cash with you is always a good idea. We have souvenirs, (such as enamel pins, stickers etc.) that you can purchase at the event. Or you can help keep your artist from becoming a starving one - tips are not required, but appreciated!